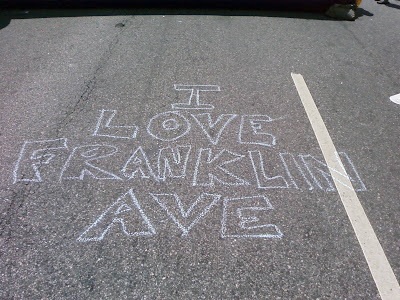 I love Franklin Ave.: What a Day! 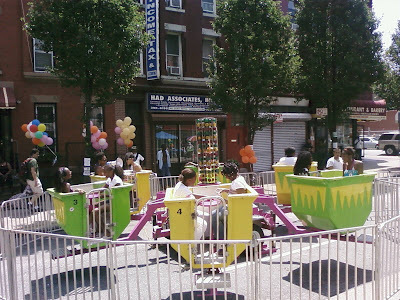 The 3rd Annual Franklin Avenue Kids Day was a humongous success on Saturday, treating kids of all ages to rides, treats, and fun all afternoon despite the heat. Many, many thanks to About Time Boutique and Collective Concept PR for leading the charge on this fantastic day out for the community. 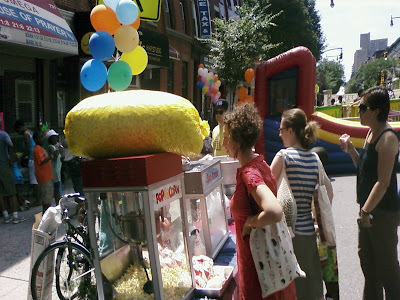 More photos and video are up on the About Time Blog.